Mark Holbrook, Democratic candidate for Wisconsin’s 70th assembly district, claimed on his campaign website that his GOP opponent was complicit in a $250 million budget cut to the UW system pushed by Gov. Scott Walker. Lawmakers voted 52-46 to pass the 2015-17 biennial budget, which included $250 million worth of cuts to the UW system over a two-year period, alongside the removal of protections for tenured faculty. However, looking at the voting record, VanderMeer voted against the final budget. When asked, Holbrook’s response to this point was that Assembly Speaker Robin Vos, R- Rochester, had the votes needed to pass the budget and VanderMeer’s vote was not needed. “Robin Vos… made it quite clear that there were a number of Republican assembly persons that they didn’t require to pass the budget because they already had enough votes,” Holbrook said. However, VanderMeer’s website makes no mention of such a strategic voting strategy, and Holbrook could not provide evidence of his claims when asked. VanderMeer’s office did not respond to a request for comment. However, looking beyond the vote itself, Holbrook’s claim that the cut was one of the highest in the nation holds true. 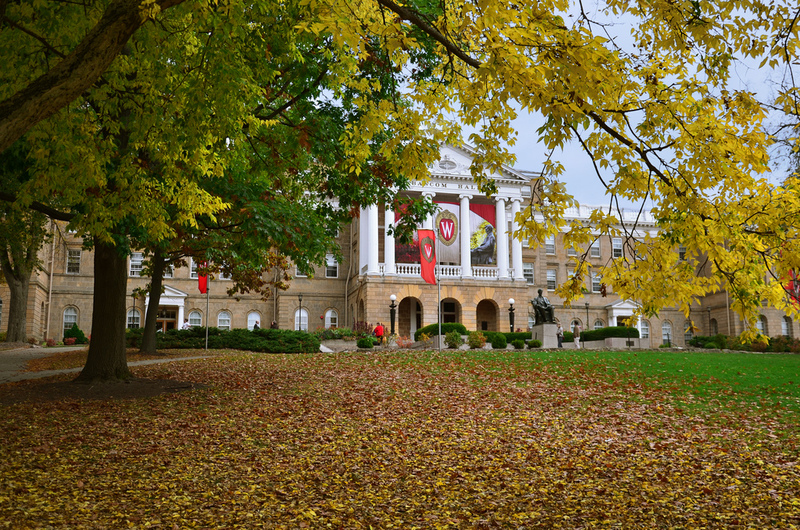 According to the Grapevine Report, an annual investigation into higher education from Illinois State University, Wisconsin was one of only nine states to report a decrease in higher education funding in the 2015-2016 fiscal year. 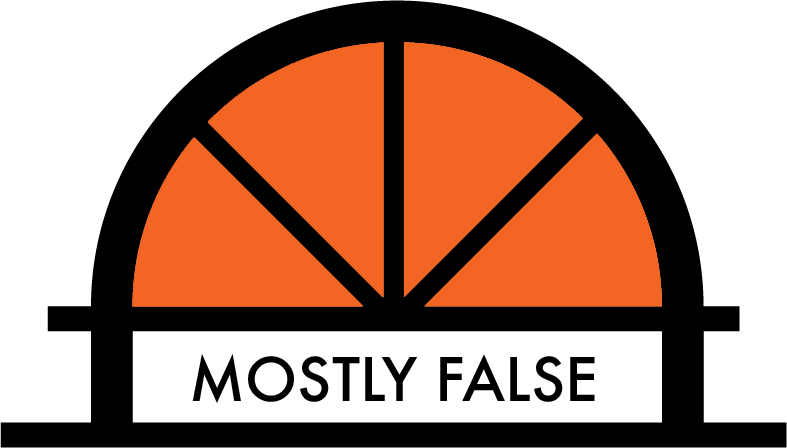 Inside Higher Ed reported that only one state, Arizona, cut a greater percentage of its higher education funding in the surveyed period. 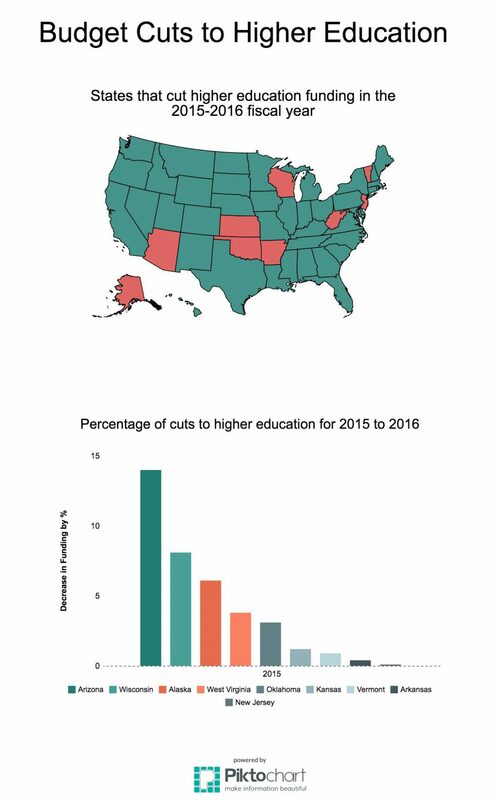 While Wisconsin cut funding for higher education by 8.1 percent, Arizona’s cuts came in at 14 percent, more than triple the third highest cut, West Virginia’s 3.8 percent. The Chronicle of Higher Education also backs up Holbrook’s claim. The Chronicle’s Katherine Mangan pointed out that out that only four Republican governors proposed cuts to higher education; Walker, Bobby Jindal of Louisiana, Douglas A. Ducey of Arizona and Sam Brownback of Kansas. While all four of these states enacted large budget cuts for higher education, Brownback’s proposed cut of $17 million pales in comparison to the $250 million that ended up passing through the Wisconsin legislature. However, although Holbrook was right about the impact of the cuts, especially in regard to the nation at large, the fact remains that Nancy VanderMeer did not support the budget that brought about the claim.